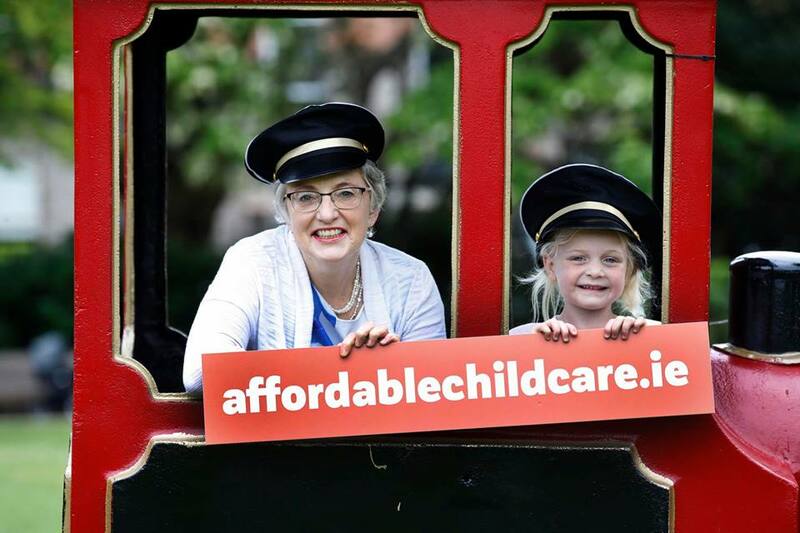 Tallaght families will benefit from More Affordable Childcare in September and should now take time to check out their rights, according to Dublin South West TD and Independent Minister, Katherine Zappone. A new website has been launched with a major information campaign to reach the parents of 70,000 children nationwide who will get increased benefits from September. Minister Zappone says local parents should now take a little time to study the increased supports which are available and prepare for the autumn. “For hard-pressed families in Dublin South West and across the country, childcare costs were the No 1 issue they raised on the doorsteps in the election. Now we are taking the first big step to resolve this. Overall an estimated 70-thousand children will get extra supports. Communities like Tallaght and across Dublin South West with young populations will benefit most. Families will benefit in two ways. First there is a universal support for all children aged 3 and under then there is supports for those families who need it most. The second targeted support is based on income and also for those parents who have had to turn down jobs, training and education because they cannot afford childcare. Full details are at www.affordablechildcare.ie or through local childcare centres. This is the first big step, but I know there are still other challenges in the local childcare sector and there is still much work to be done. This includes focussing on quality, accessibility and recognition for the workers who provide services. Changing the most expensive childcare system in the world into the best was never going to happen in one budget. We need more investment and this is the centre of my negotiations with the new Fine Gael leader Leo Varadkar.